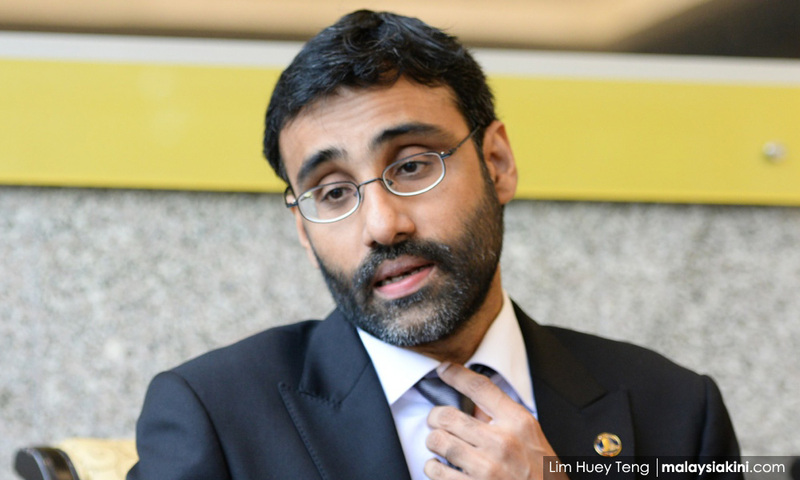 Lawyers for Liberty advisor N Surendran has called on Pakatan Harapan to cease shirking its responsibilities over the de-gazetting of Pulau Kukup's national park status. He said that while the initial decision was that of the former BN government's, the actual de-gazetting order was only issued by Pakatan Harapan in September. "This transparent bid to shift the blame to the BN is unacceptable. "While it is true that the BN state government made the decision to de-gazette Pulau Kukus (sic) in March 2018, they are not responsible for the actual de-gazetting. The de-gazetting order was made by the Harapan state authority on September 24, 2018, through Gazette No.3808. "This was done more than four months after the fall of the BN state government. "Hence, de-gazetting was the act of the PH state government, and not BN," the former PKR lawmaker claimed in a statement today. Surendran questioned why steps were not taken to reverse the decision. Hence, he said, it was now the duty of the current state government to revoke or reverse the de-gazetting, and restore the status of the Johor island as a national park. He also called on the federal government to "waste no time" in stepping in to preserve the island, by invoking the National Heritage Act 2005. He said: "Under the Act, any site which has 'natural heritage' may be declared a 'heritage site' by the Commissioner of Heritage. "Natural heritage under the Act includes any 'natural sites of outstanding value'; Pulau Kukup clearly qualifies to be a heritage site. "The Act can be invoked irrespective of who owns the land now." Surendran was referring to the statement reportedly made by Johor exco member Aminolhuda Hassan yesterday that the de-gazetting of Pulau Kukup's national park status was made by the previous BN state government. A document from a state government source, cited by Malaysiakini, also showed that the de-gazetting was decided in a Johor state executive council meeting on March 7 this year, while BN was still administering the state. This was to facilitate the land to be registered under the name of Johor ruler Sultan Ibrahim Sultan Iskandar, added the circular. 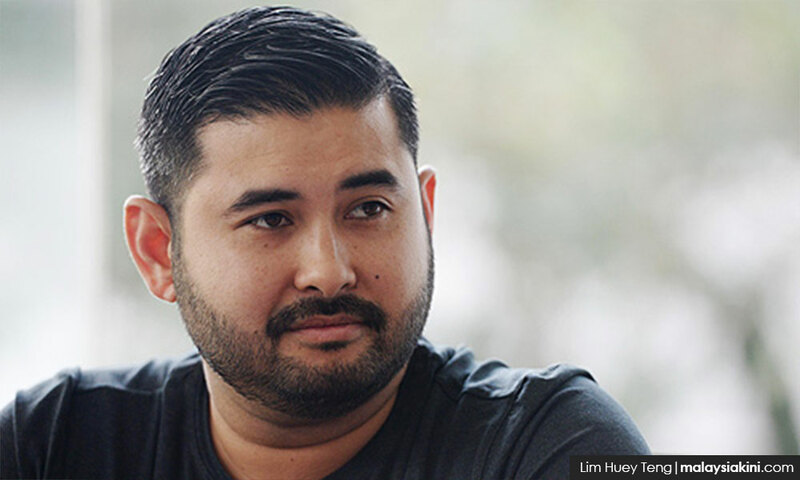 The latter was confirmed by the Tunku Mahkota Johor, Tunku Ismail Sultan Ibrahim (photo). He also assured the people that Pulau Kukup would continue to function as a park. “In the past several national parks were being privatised. In Johor, His Majesty has a different vision. To better protect all the national parks, His Majesty decreed that all the national parks be changed to sultanate land," he said. In a series of tweets earlier today, the crown prince questioned the continued politicisation of this issue as land matters are the "exclusive right of the state government". Pulau Kukup has been identified as an important wetland under the Ramsar Convention on Wetlands of International Importance in 2003. It is one of five Ramsar sites in the country. It is mostly uninhabited and is renowned for its mangrove forests, as it is recognised as one of the few remaining pristine wetlands in Southeast Asia. 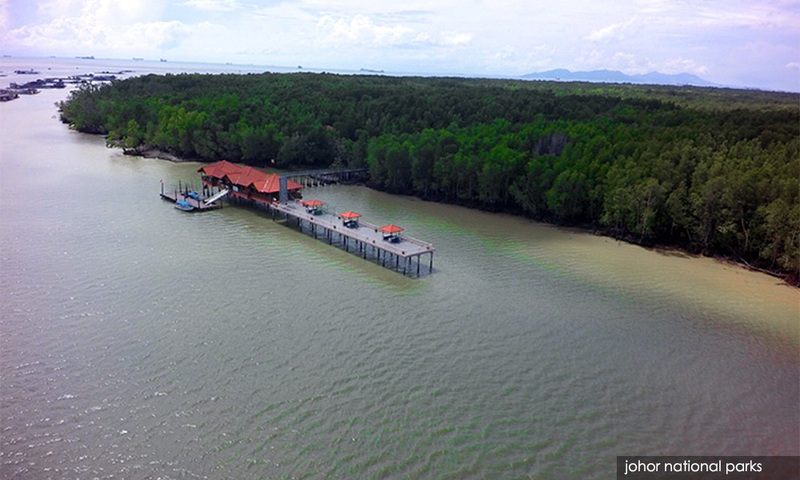 According to the Johor National Parks Corporation website, many species of endangered animals such as the flying fox, smooth otter, bearded pig, and long-tailed macaque can be found on the island.